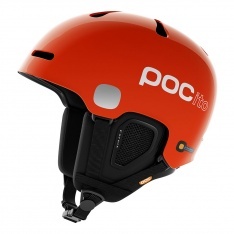 The Auric Cut POCito SPIN offers serious safety for kids on the mountain. 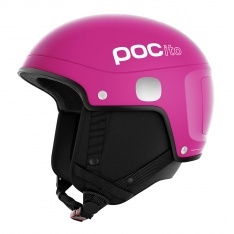 POCito Skull for kids contains the same technologies as POC’s adult race helmets. The Skull X makes an excellent helmet for junior ski racers. POCito Skull Light for kids contains the same technologies as POC’s adult race helmets. 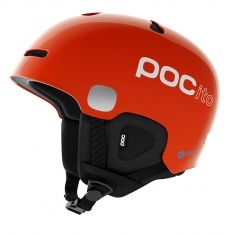 POCito Fornix for kids contains the same technologies as POC’s adult helmets. The junior version of the popular Rossignol Hero race helmets- chinguard compatible.